Some unknown gunmen have shot dead four officials of the National Drug Law Enforcement Agency (NDLEA). The operatives of the NDLEA were killed after they were attacked while carrying out their duty in a checkpoint along Ikaro/ Sabo road in Ondo state. 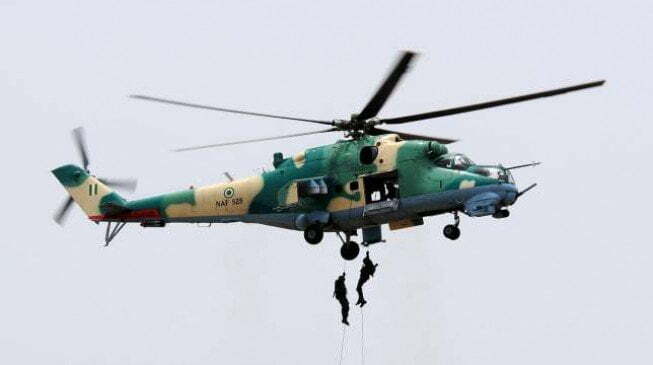 Naija News reports that the gunmen who were three in number attacked the five officials who were on duty, killed four on the spot and went away with their riffles while one of the officials managed to escape. 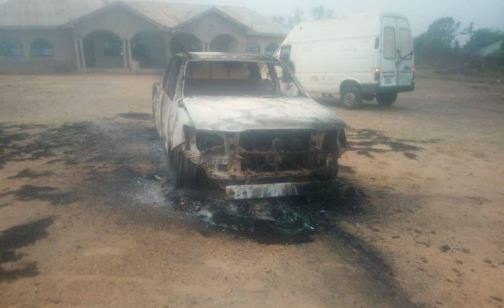 The gunmen who are still on the run, burnt down the operational vehicle of the operatives and absconded on their motorcycle which they attacked the operatives with. 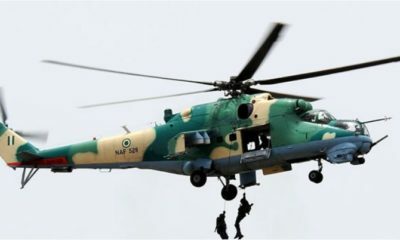 Confirming the incident, the authorities of the NDLEA says it was going after the perpetrators of the crime. The NDLEA expressed optimism that the perpetrators of the crime will be arrested and made to face the law. Similarly, there have been recent attacks on the law enforcement agency. The attacks against the agency are been recorded after the agency has reinstated its committments towards stopping indian hemp smoking and other related violence in the country. As part of its efforts to continue to curtail the abuse of drugs and other related offences in the country, the National Drug Law Enforcement Agency has stated that it is raiding Indian hemp smoking joints which are located in Anambra State. The move by the agency is also geared towards ensuring a safe 2019 general elections in Nigeia.